During Advent, Pilgrim Congregational UCC is offering worship in the spirit of the Taizé Community. Services will be held in the sanctuary chancel beginning at 6:00 pm on Mondays, December 4, 11, and 18. Services will last approximately a half hour. Come enjoy the gift of sanctuary during Advent. The Charecteristics of Taizé worship are repetitive prayers set to simple musical lines, and a silent time of meditation. 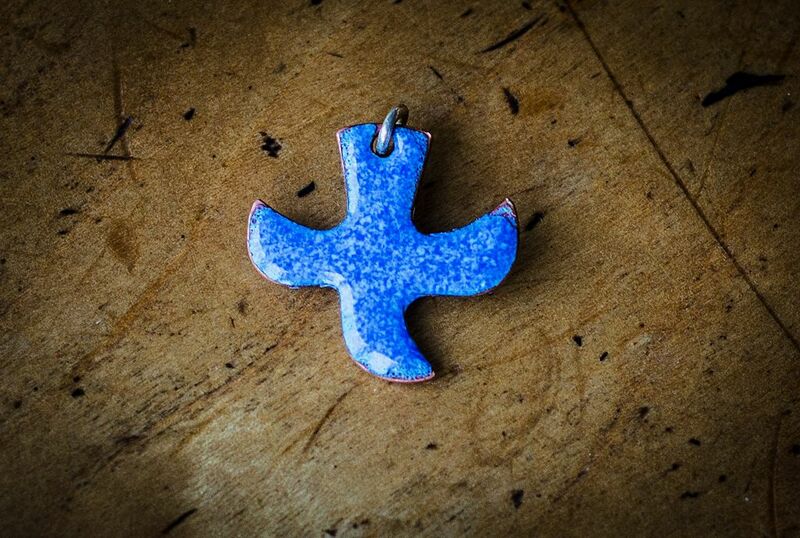 Taizé in France is home to a Ecumenical monastic community devoted to prayer and reconciliation. The community gathers three times a day for prayer and worship alongside youth and young people from all over the world who are invited to become part of the monastic community for a week at a time.